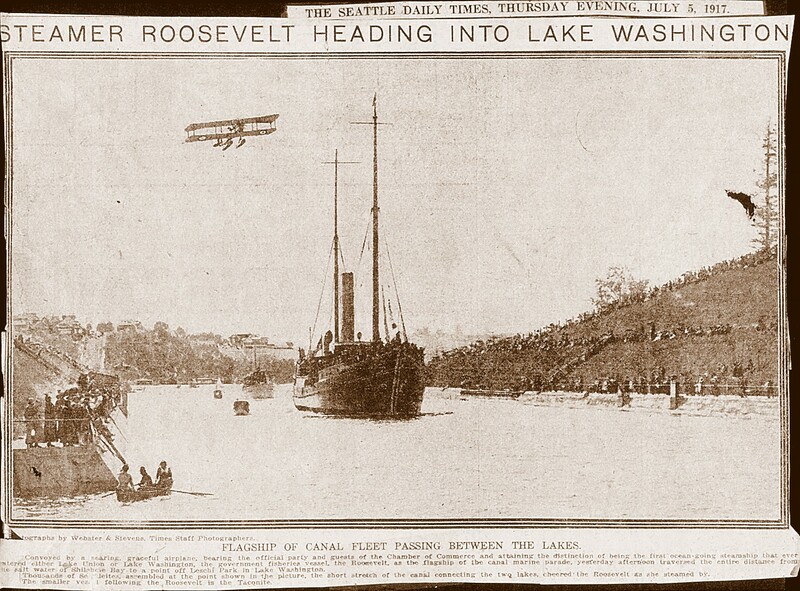 One hundred years ago, the Ship Canal and Government Locks were officially opened and dedicated, with a days celebration marked by a parade of hundreds of boats led by the steamer Roosevelt. 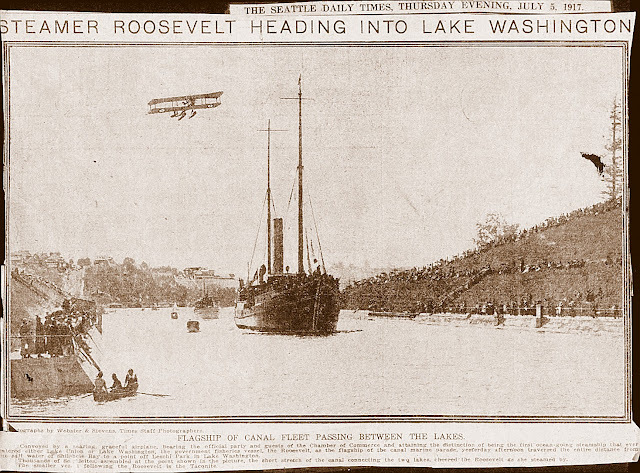 For any of you who missed the event of July 4 1917, there's a second chance to see the historic ship on display at the Locks. Well, a model of the ship, anyway. After it's successful voyage with Admiral Peary in his polar expedition, it was sold and used as a tug on many world wide trips. Eventually, however, it was badly damaged and was beached to be left to the elements along the Panama Canal. Local craftsman, Clayton Naset, has spent months constructing a marvelous replica of the ship and it is on display in the Administration Building at the Locks, where it will reside for some time. Just another reason to visit the Chittenden Locks. 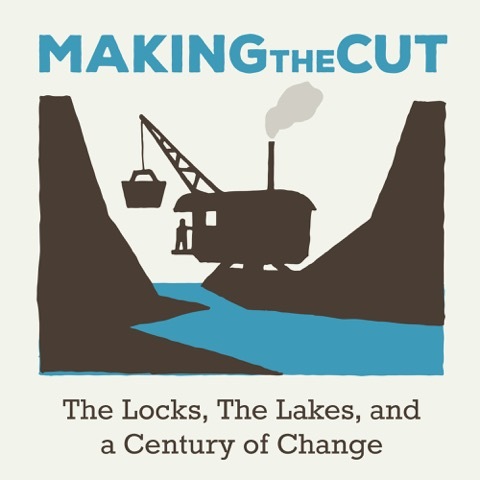 President's Day Weekend will also feature many other displays and information on activities and resources commemorating the Centennial Anniversary of this historic local waterway and you can find more information here at the Making the Cut's website. Many of these projects are produced by members of the Making the Cut group, and funding and support has been provided by 4Culture.